Are you a professional mechanic or technician? Autel Maxisys Pro MS908P is for you. 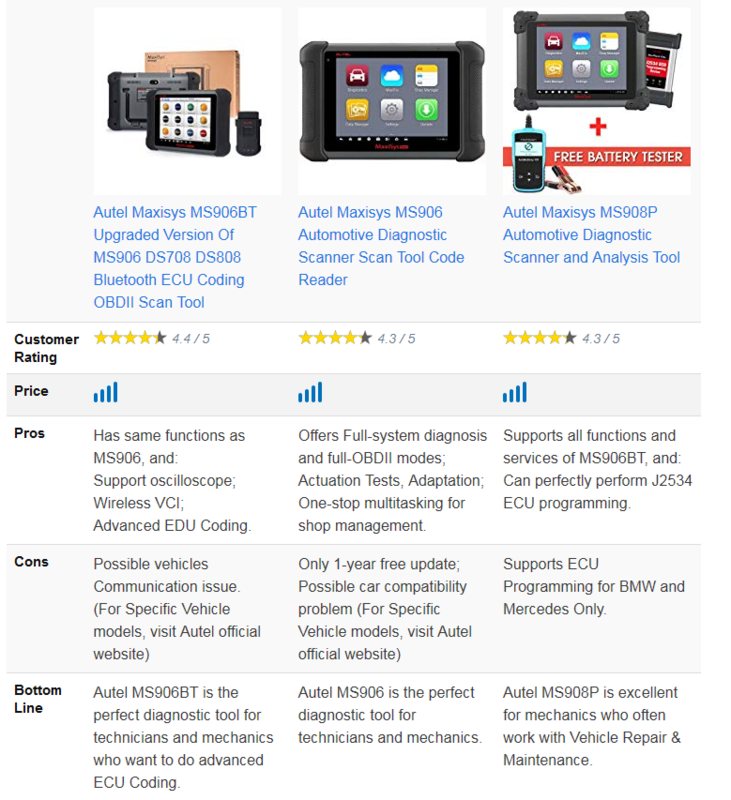 You are here on the right page with the in-depth review about Autel MaxiSys Pro MS908P Car Diagnostic Tool, which is only for professional mechanics/technicians. 1. The device is not suitable for the low-end mechanics as the operational procedures are quite complicated. It mainly targets professionals in Auto-repairing and Garage Shops. 2. It is a high-end product and is not affordable for everyone who would want to use. Does Autel MaxiSys Pro MS908P Suit You? 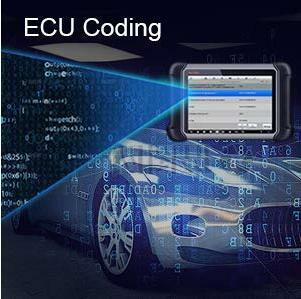 As a DIY or an auto technician or repair shop owner it is expected you make wise and guided decisions of which specialized automotive diagnostic and ECU programming tool to settle for. As I went through the good, the bad and the ugly sides of Autel MaxiSYS ms906 my honest conclusion is that it is best for a mechanic who does not have lots of experience yet in car diagnosing. MaxiSYS MS906 is an upgrade of MaxiDAS DS708 with added functionalities like android WiFi touch screen, immobilizer key coding, tablet type tool, data logging, read & clear fault codes, diagnose, service, repair, provide all OEM functions and more. Let’s take a look at those unique features that make ms906 superior to other brands of automotive diagnostic scanners in it’s class. 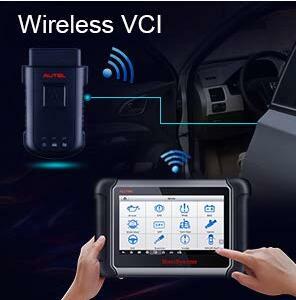 This product is a modern automotive Diagnostic Analysis System. 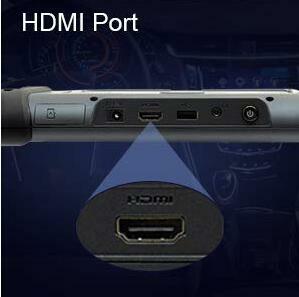 Moreover, it has been labeled as the next generation edition of the widely successful DS708. One main advantage is its capability to scan a broad range of automotive related problems. This range covers for over 80 car manufacturing companies across the globe. Many distinct and unique manufacturers such as Audi, Mercedes-Benz, BMW, Chevrolet, Ford as well as Dodge are all included. Although Autel MS906 has 2 other versions; MS906BT AND MS906TS, yet it gives the user an opportunity to do a whole lot more than scanning car problems. For example, this diagnostic scan tool is capable of reprogramming keys if you are in possession of the key code from the particular dealer of a vehicle. 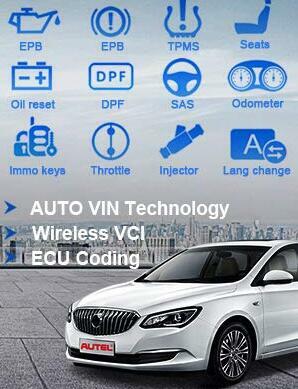 It is also capable of resetting many systems from vehicle check engine light to ABS. I reviewed different types of vehicle Autel Diagnostic; I went through all the pros and cons of each and every one of these tools. 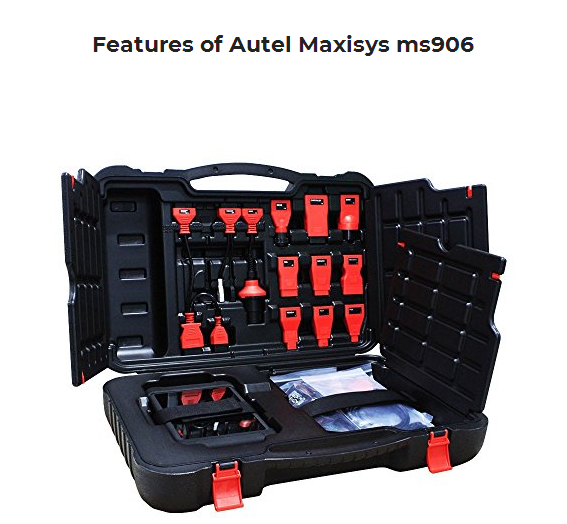 I strongly recommend, for small garage owners or beginner automotive technician on a budget the Autel Maxisys ms906. To summerize this diag gives the technician an opportunity to reprogram selected ECU settings for customer’s automobile. However, the latter feature is solely available for some particular types of models.